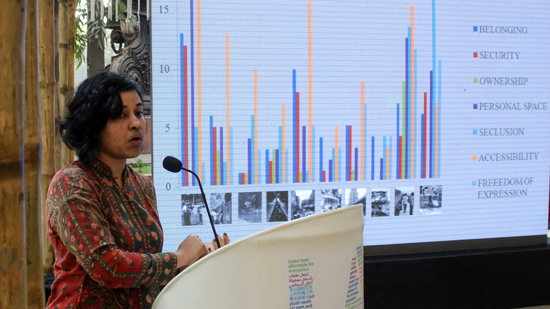 Mumbaikars can contribute to this ongoing research project conducted with Partners for Urban Knowledge, Action and Research (PUKAR) to reveal how the community perceives privacy. 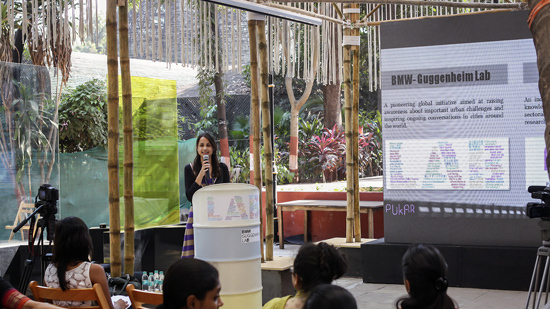 Join PUKAR as they present a few illuminating stories, maps and data from the BGL-PUKAR collaboration investigating the topic of privacy and public space in the city and learn more about their important work in the city. Join the fascinating Mumbai-wide study on privacy and space by participating in a focus-group discussion. Led by PUKAR, this conversation will explore the range of views and experiences we hold when we consider privacy and space in our city.